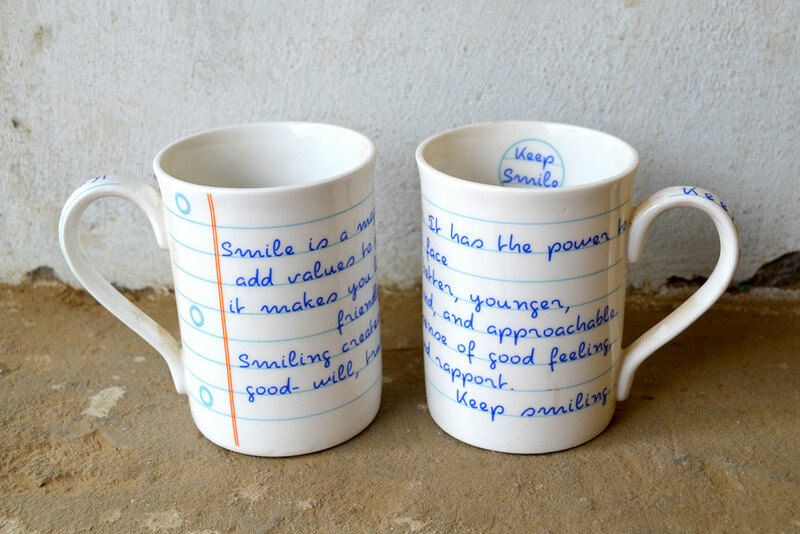 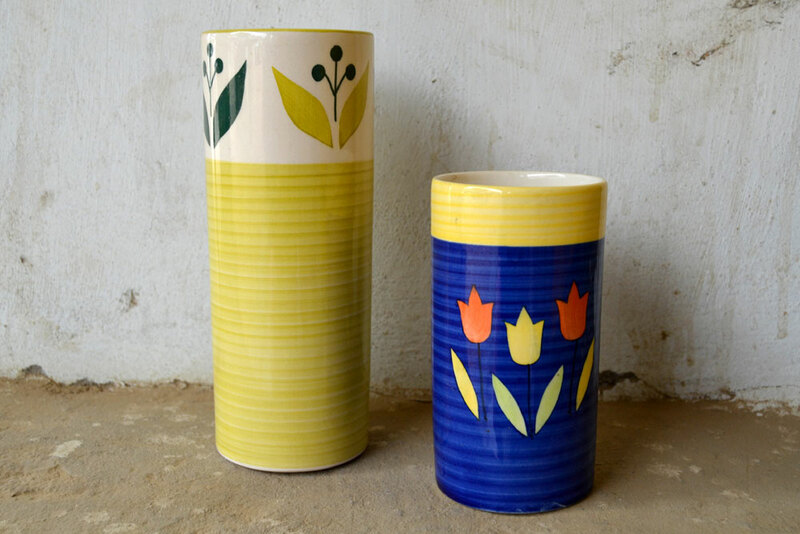 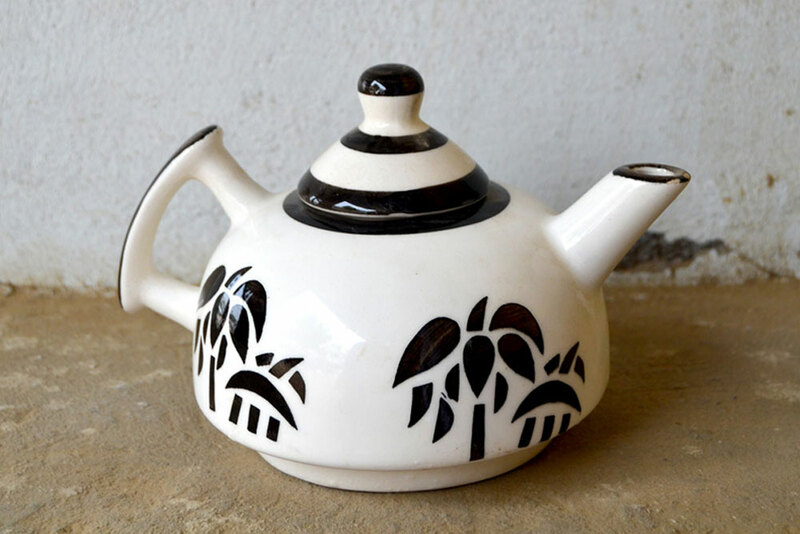 Chinhat is located at the outskirts of Lucknow (Uttar Pradesh) and is a must visit place for all ceramics lovers. 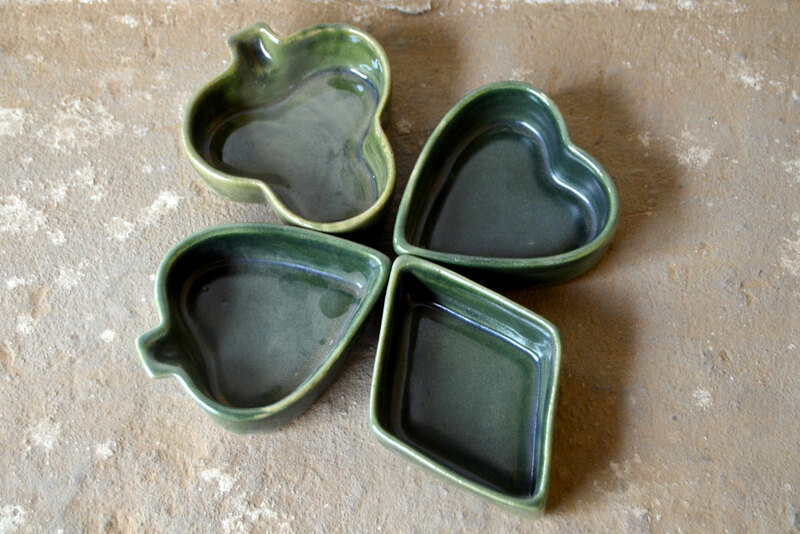 The potteries here churn out attractive planters, bowls, tea sets, mugs, vases and dinner sets round the year. 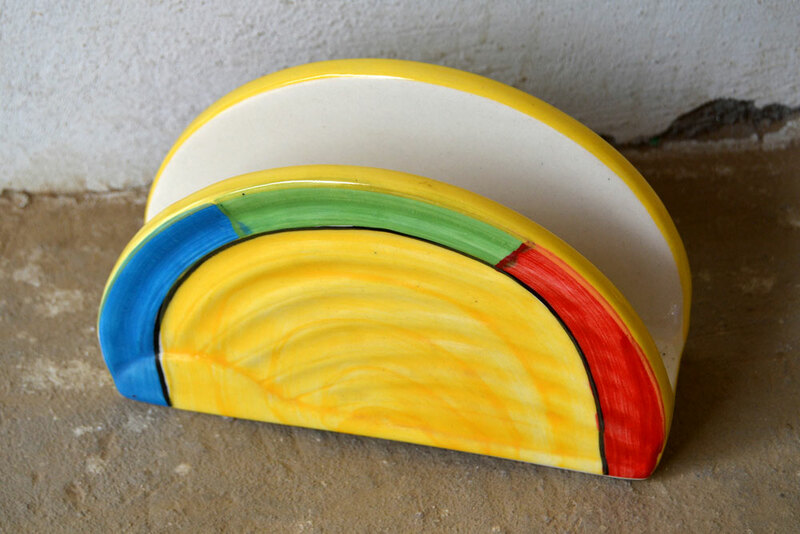 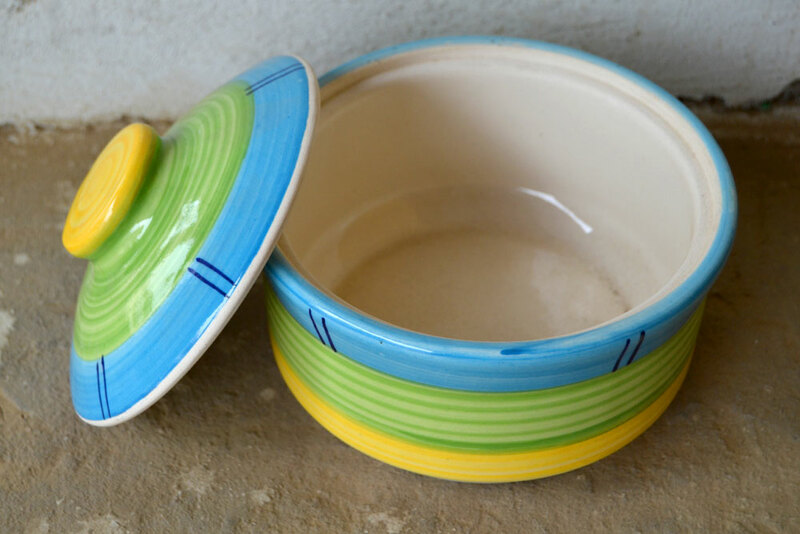 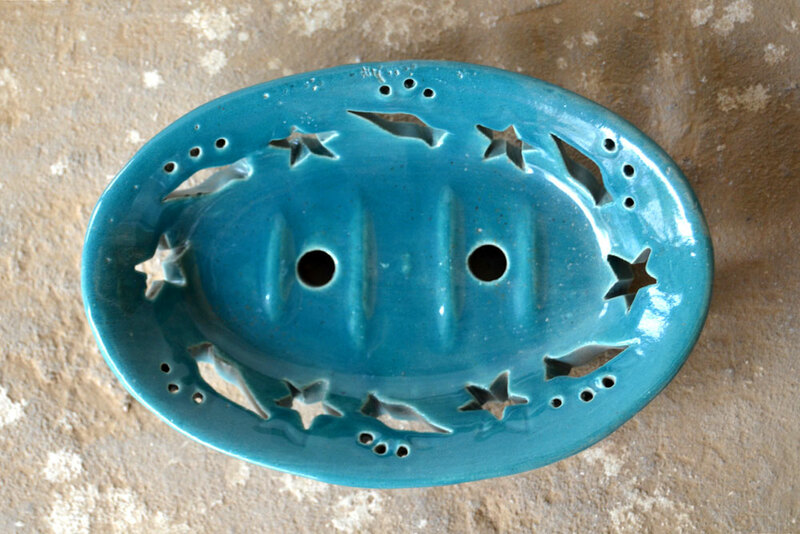 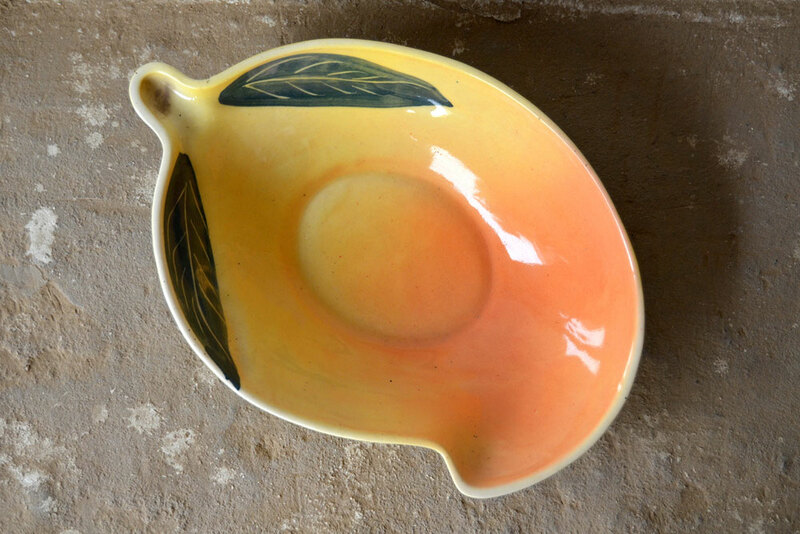 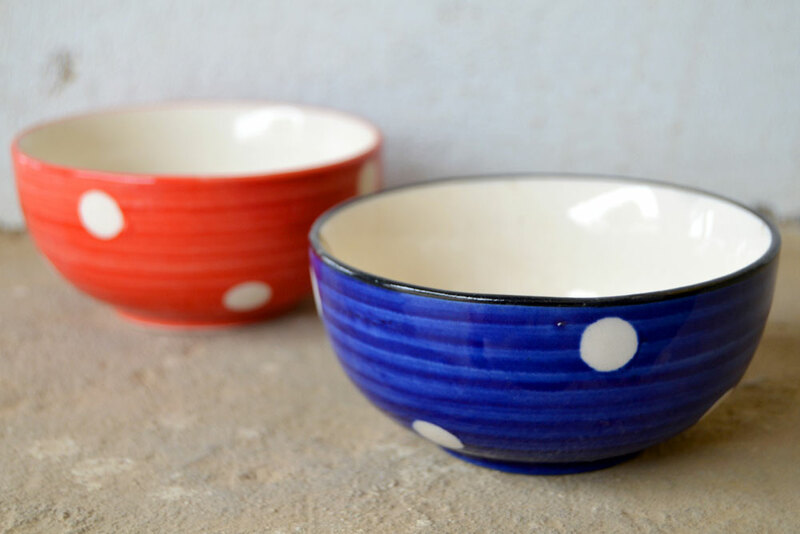 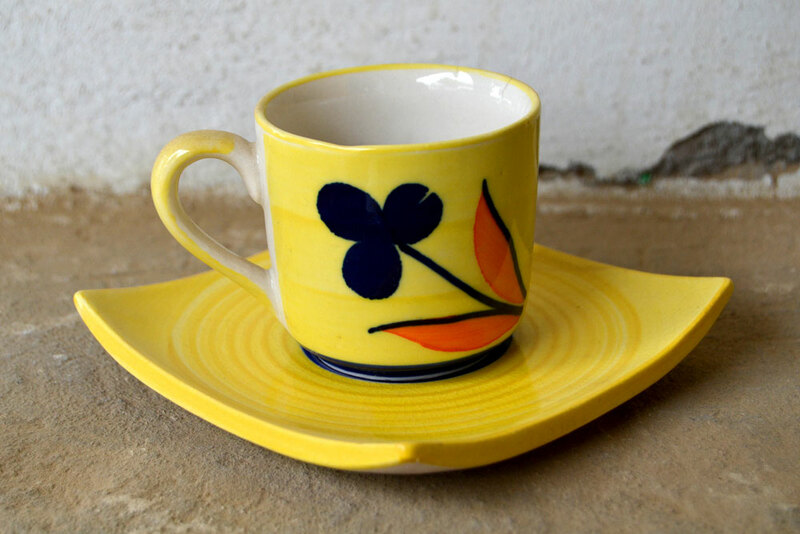 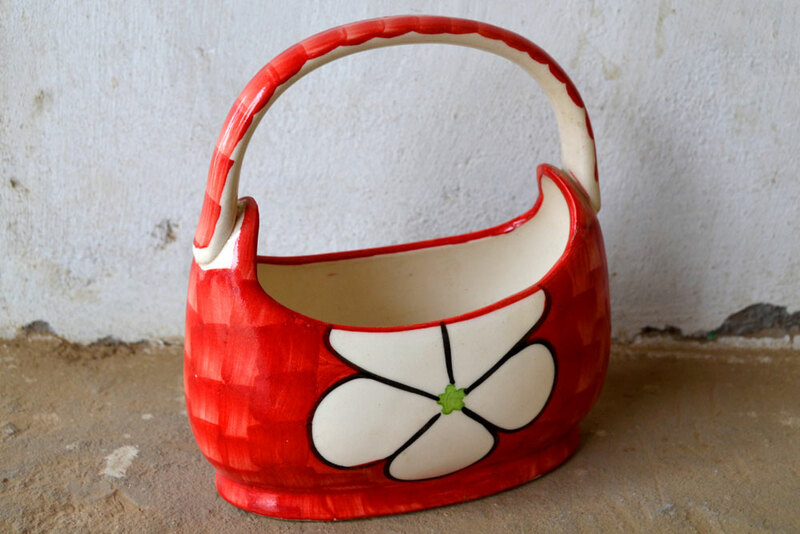 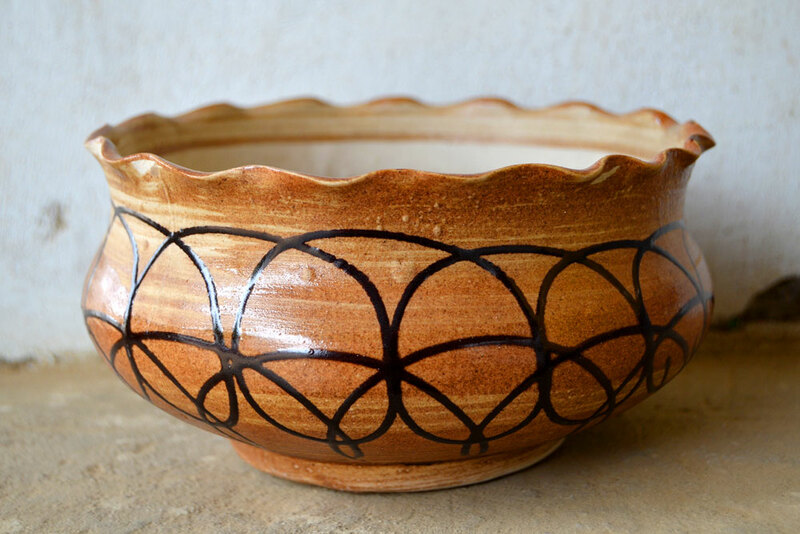 The exquisite features of Chinhat ceramics are: brightly colored glaze, microwave-safe and unique patterns that are sometimes hand-painted too.